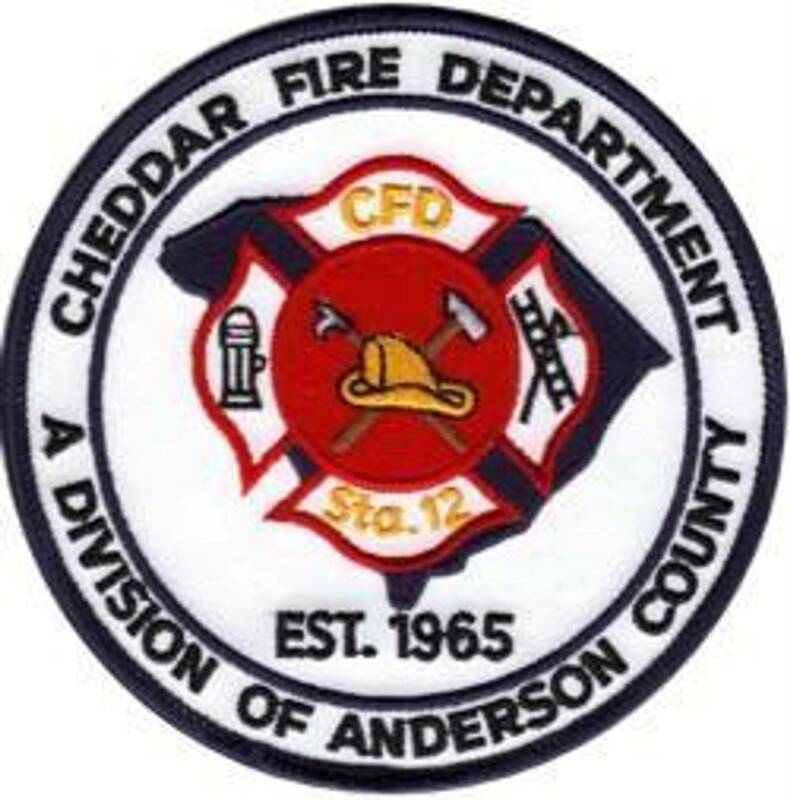 Welcome to the Cheddar Fire Department Board of Directors page! The Board of Directors for Cheddar Fire Department consist of 15 members of which 3 are Board Officers. 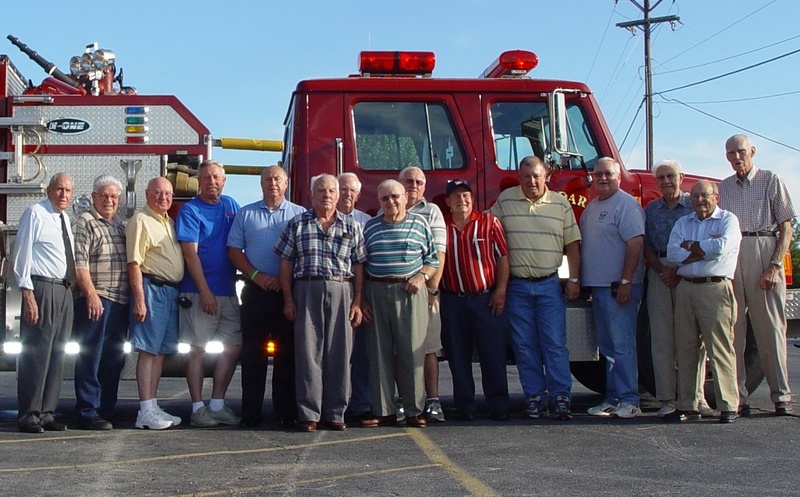 The Board of Directors are the unsung hero's behind the fire department. They handle the departments day to day financial expenses and other larger expenses.